Below you can view all the homes for sale in the Kenwood subdivision located in Smyrna Georgia. 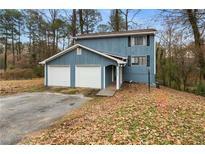 Listings in Kenwood are updated daily from data we receive from the Atlanta multiple listing service. To learn more about any of these homes or to receive custom notifications when a new property is listed for sale in Kenwood, give us a call at 404-998-4102. Large New Fenced In Back Yard. Perfect For Kids And Pets. MLS#6537871. Commonwealth Real Estate Assoc Llc. Very Energy Efficient, All Electric Home, Honeywell Thermost & More! MLS#6536274. Atlanta Communities. This One Will Go Quick, Come See! ! MLS#6523418. Berkshire Hathaway Homeservices Georgia Properties. Close To Suntrust Park, Six Flags, Cumberland Mall And Downtown Atlanta! MLS#6513102. Bhgre Metro Brokers. 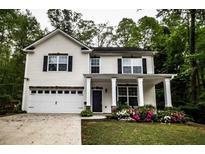 Close Access To 285, Smyrna Shopping & Vinings. Pet Free / Smoke Free Home! 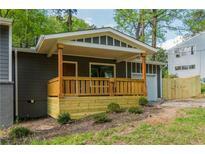 MLS#6512249. Red Barn Real Estate,Llc..